On December 3, 2018, Qatar announced to pull out of the Organization of the Petroleum Exporting Countries (OPEC) bloc at a news conference led by it's Energy Minister Saad al-Kaabi, just days before a crucial meeting between the influential oil-producing states to discuss possible production cuts. Minister said the country would withdraw from OPEC on January 1, 2019, ending a membership which has stood for more than 57 years. Qatar’s "withdrawal decision" comes when non-OPEC countries like Russia, have become more influential in setting global oil pricing policy alongside Saudi Arabia, the largest producer within the OPEC and its de facto leader. "In light of such efforts and plans, and in our pursuit to strengthen Qatar's position as a reliable and trustworthy energy supplier across the globe, we had to take steps to review Qatar's role and contributions on the international energy scene," al-Kaabi said in a statement. According to Al-Kaabi, Doha’s decision "was communicated to OPEC" but said Qatar would attend the group’s meeting on December 6 (Thursday) and would abide by its commitments. The country has oil output of just 600,000 barrels per day (bpd), compared with Saudi Arabia’s 11 million bpd. But Doha is an influential player in the global Liquified Natural Gas (LNG) market with annual production of 77 million tonnes per year, based on its huge reserves of the fuel in the Gulf. For a year and a half, Qatar has been under an economic embargo led by Saudi Arabia. In response, Qatar increased its gas production, the mainstay of its economy, last year. 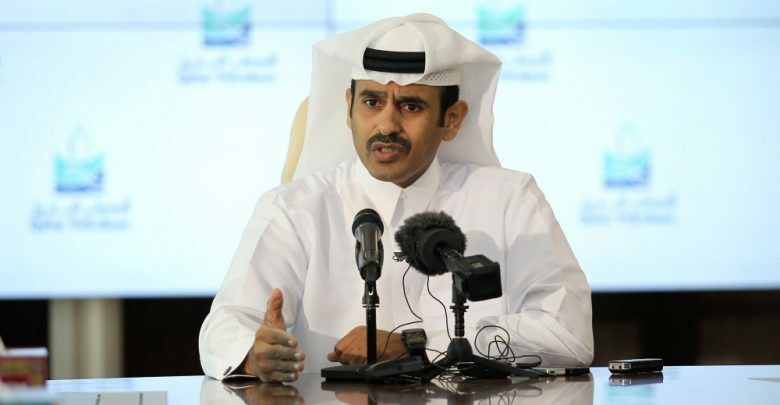 "The withdrawal decision reflects Qatar's desire to focus its efforts on plans to develop and increase its natural gas production," al-Kaabi was cited as saying in one of the tweets. As of now, there has been no immediate response from OPEC. But, according to Chakib Khelil, Algeria’s former energy minister and OPEC chairman the recent development "could signal a historic turning point of the organization towards Russia, Saudi Arabia, and the United States". With Qatar, OPEC had 15 members, including Algeria, Angola, Congo, Ecuador, Equatorial Guinea, Gabon, Iran, Iraq, Kuwait, Libya, Nigeria, Saudi Arabia, the United Arab Emirates, and Venezuela. Collectively, OPEC members supply about 44% of the world's crude oil. It aims to monitor the global crude market and make decisions (time to time) by optimizing the supply, in order to maintain stable oil prices. OPEC nations like Ecuador, Gabon and Indonesia have either withdrawn or suspended their membership in the past, only later to rejoin. Qatar could potentially do the same. However, there is also a potential option for Qatar going Omani-way by joining the group of oil producers led by Russia aligning themselves to its global crude market management strategy.